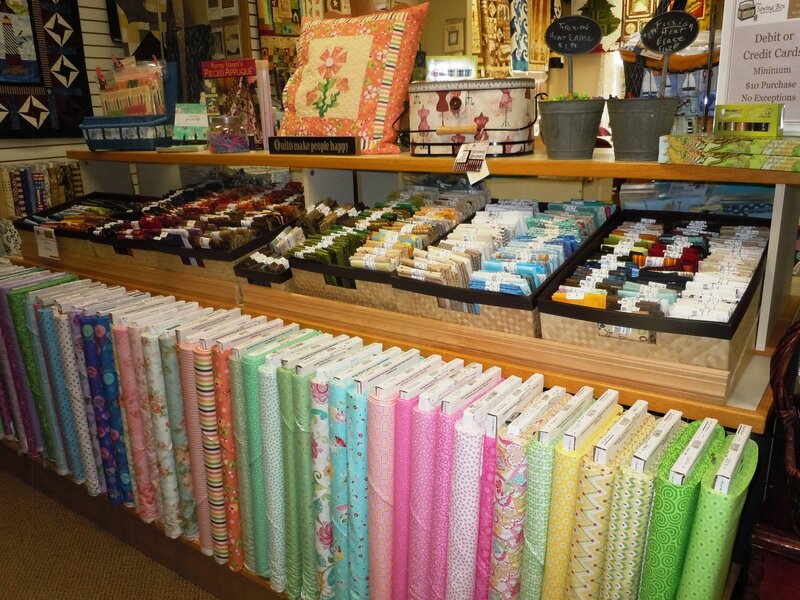 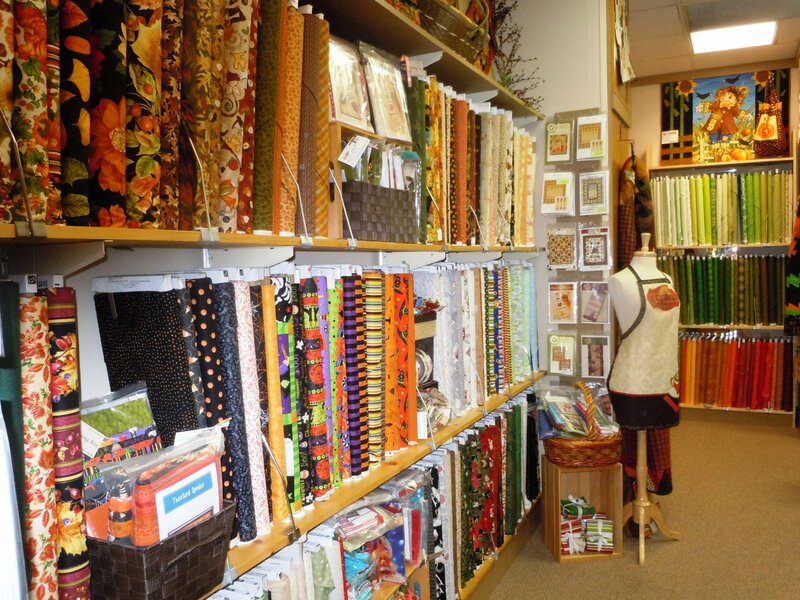 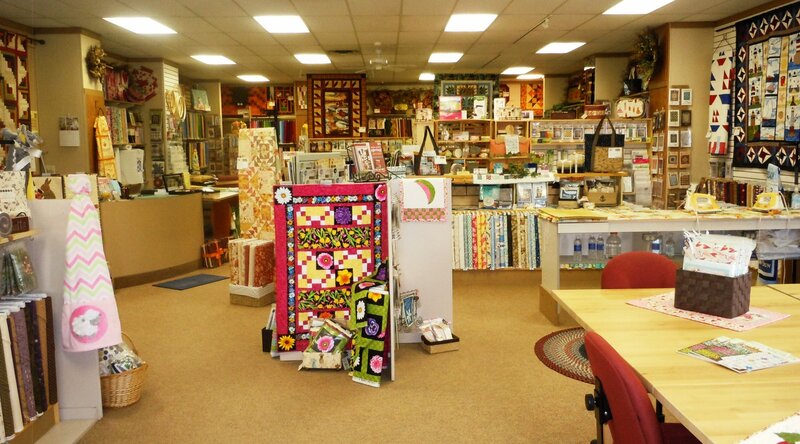 The Sewing Box Quilt Shop is Somerset’s home town source for creative inspiration. 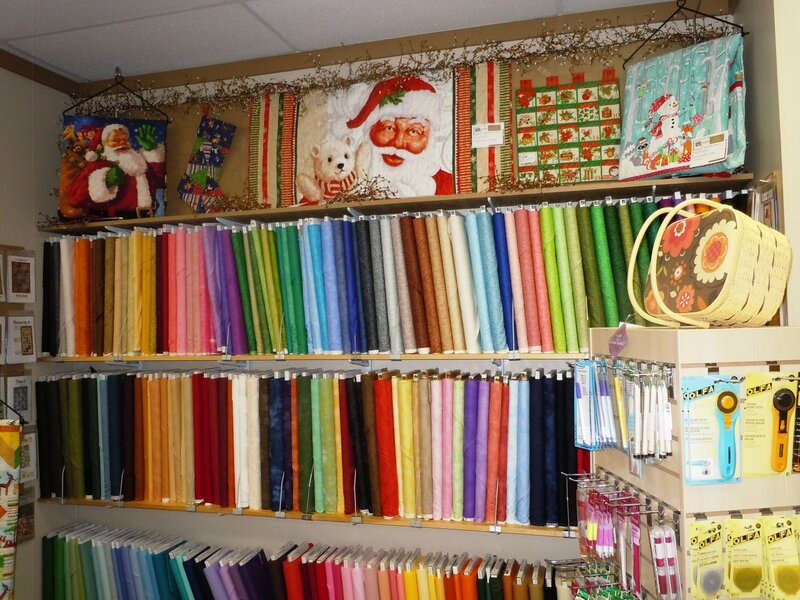 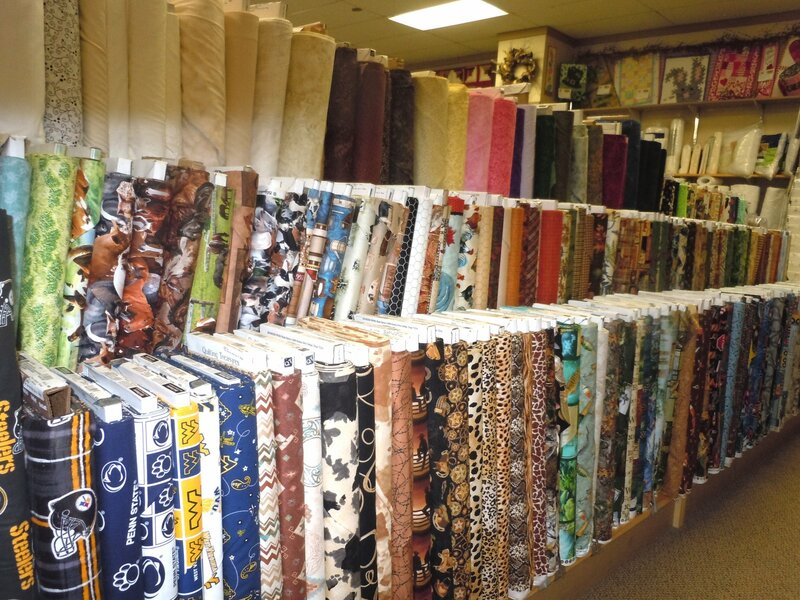 We carry a wide variety of fabric by popular brands such as Moda, Benartex, Northcott, Andover, Wilmington and much more. 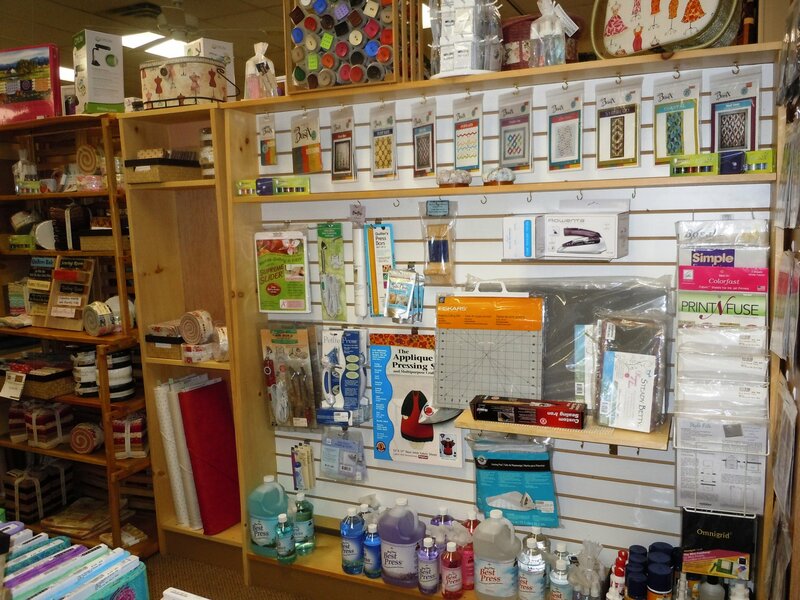 As an authorized dealer for JANOME Sewing and Embroidery machines, The Sewing Box is equipped to help you full fill all of your sewing and quilting needs. 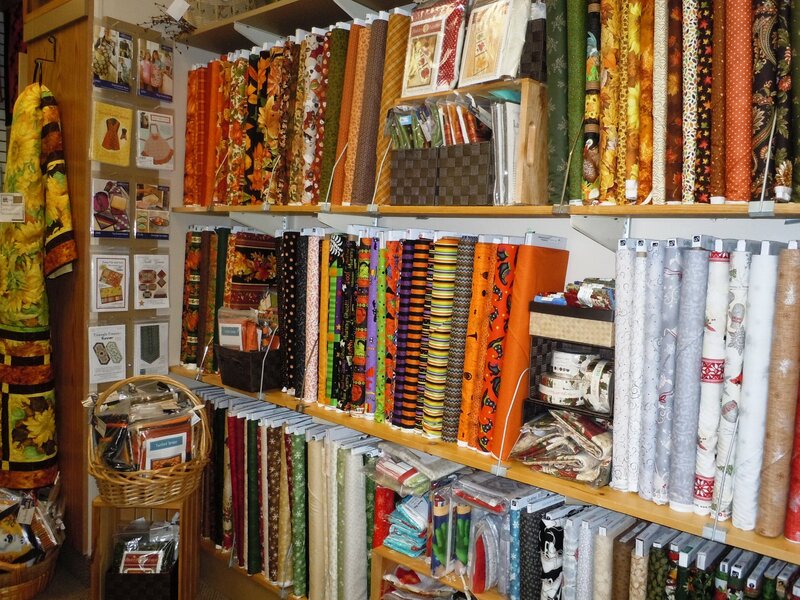 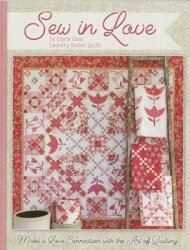 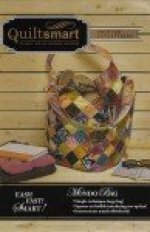 You’ll also find a great selection of sewing notions for hand and machine quilting, appliqué, crafting and general sewing. 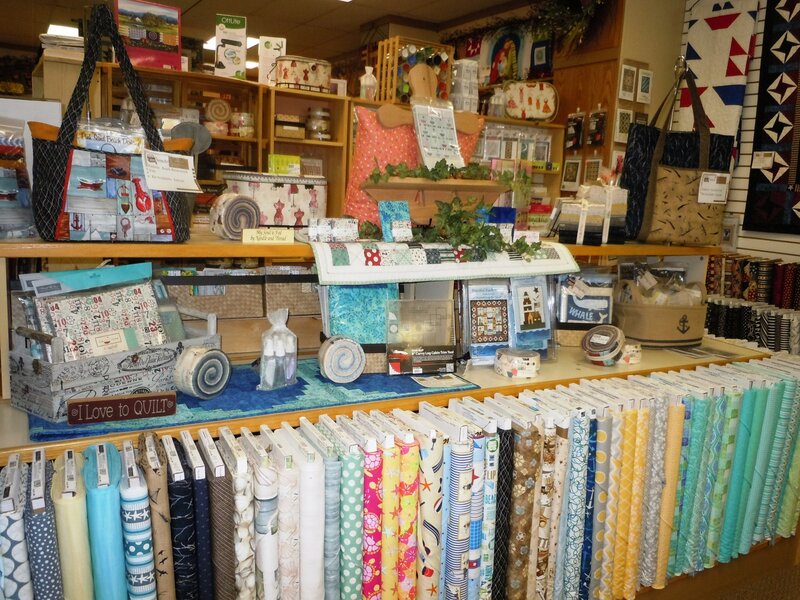 All notions, books, & patterns are discounted 20% off everyday! 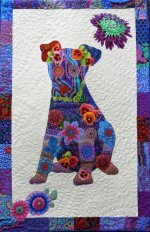 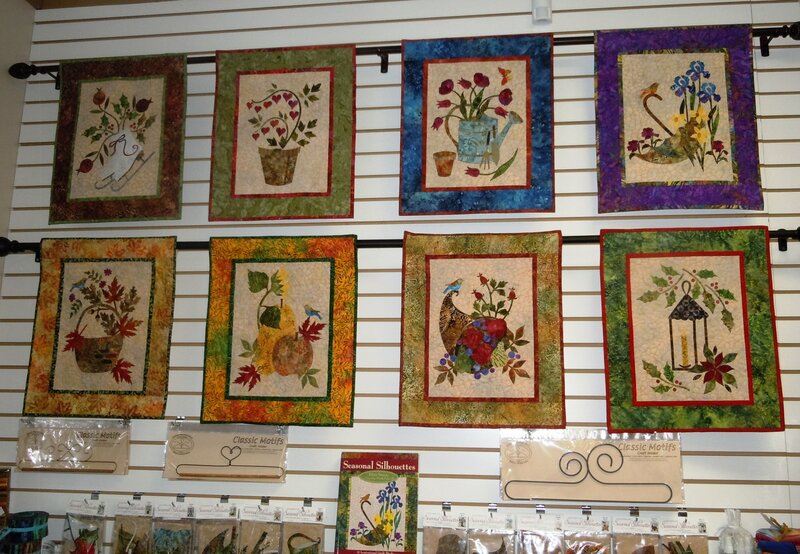 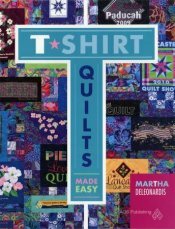 We offer fun and informative classes for sewers of all skill levels in techniques such as appliqué, piecing and free-motion machine quilting. 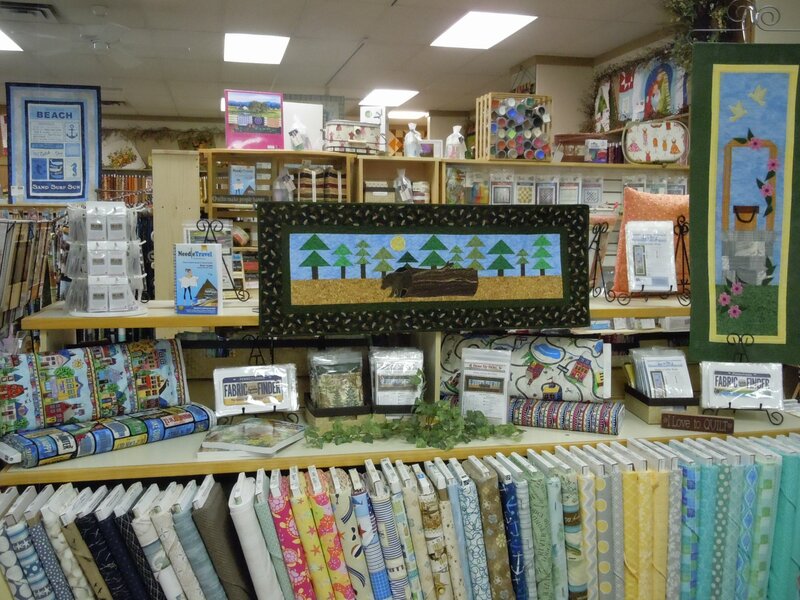 Whether you’re looking for gifts, long arm quilting services or, a leisurely stroll through the shop, you’ll find the quilting inspiration and products you need to enjoy your creative passions!